Whitney Houston’s death is still haunting the Houston’s and their latest documentary efforts seems to have caused another rift in the family. 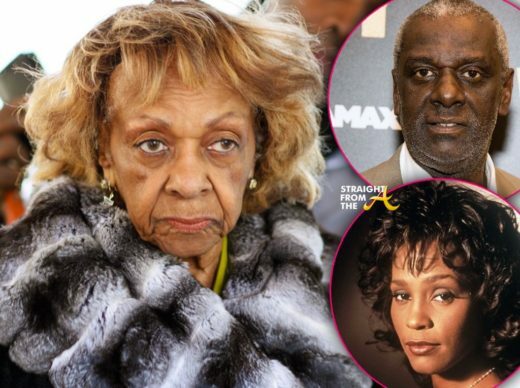 Cissy Houston, who is still struggle with the deaths of both her daughter and granddaughter, is livid about the latest accusations made by the late superstar singer’s own brother, Gary. So much so… that she’s reportedly disowned him! 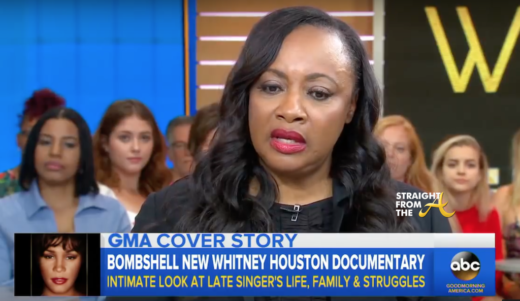 Pat Houston, Whitney Houston‘s sister-in-law and former manager, making the rounds defending a new documentary that intimately explores the singer’s life. Pat Houston, who served as executive producer of ‘Whitney,’ recently appeared on Good Morning America to shed light on the new film. Earlier this year, it was revealed that the story of Bobbi Kristina Brown’s short life and tragic death was coming to the small screen near you. NEWSFLASH! Leolah Brown, the sister of singer Bobby Brown, says she’s planning to write a tell-all book about what REALLY happened to Bobbi Kristina and Whitney Houston. 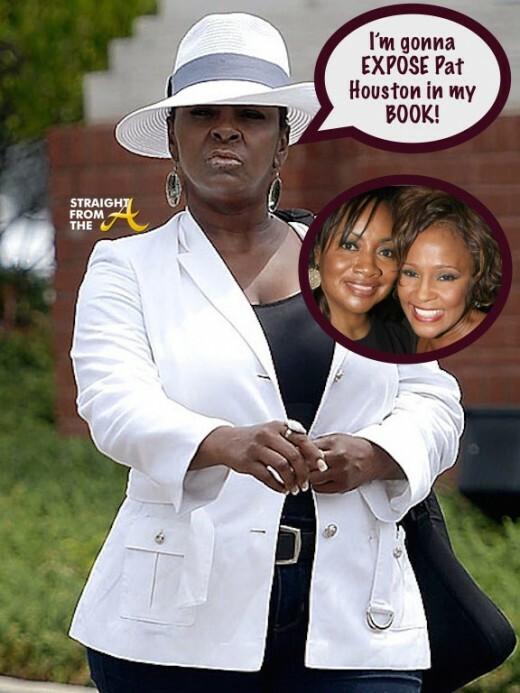 Leolah is certainly not one for holding her tongue and the outspoken sister has often blamed Pat Houston for the demise of both Whitney and Bobbi Kristina. Now Leolah says she’s putting it all in black & white as she plans to pen the tell-all to expose Whitney Houston’s sister-in-law Pat Houston and her role in the demise of the famous singer and her only child. Sad news about Bobbi Kristina Brown is being reported worldwide today. The 22 year old daughter of Whitney Houston and Bobby Brown has passed away at the hospice facility where she had been moved. Bobbi Kristina reportedly died early this morning (July 26, 2015) surrounded by family, at Peachtree Christian Hospice in Duluth, Georgia. We want to again thank everyone for their tremendous amount of love and support during these last few months. 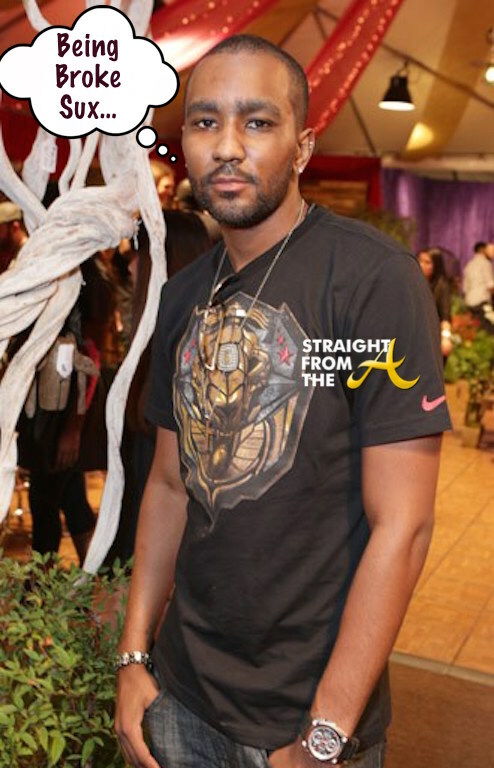 It’s probably the worst week ever for Nick Gordon, the estranged fake brother/husband of Bobbi Krisinta Brown. Just yesterday, Bobbi Kristina’s court-appointed conservator filed a civil lawsuit against Nick Gordon claiming that Gordon harmed Bobbi Kristina physically, wrested control over her finances and stole money from her during the time she has been hospitalized since being found unresponsive Jan. 31 (click HERE if you missed that). With a multi-million dollar lawsuit hanging over his head, Gordon is now also facing possible criminal charges as the Fulton County District Attorney reviews the investigative file on the accident that caused Bobbi Kristina’s medical predicament. This news comes on the heels of Bobbi Kristina being placed into hospice care yesterday, as the family awaits the inevitable after reportedly deciding to cease medications that would sustain her life. Bobbi Kristina’s condition is reportedly worsening and it’s apparent that Nick Gordon will bear the brunt of any and all legal remedies available (civil and/or criminal) to take responsibility for her death.